Remember that children’s rhyme that repeats itself over and over again, teaching us the steps on how to care for the environment? “Reduce, Reuse, Recycle! Reduce, Reuse, Recycle!” The modular construction world and portable buildings have taken that rhyme to heart and adopted it into every aspect of the modular world. To reduce means to brings something to a lower state. Did you know buildings and their construction are adding to energy consumption by 41%! Having a process for building construction that is more efficient than what we currently function off of will contribute to bringing that energy usage down. Modular construction and repurposed shipping containers are a worthwhile solution. These portable buildings are mass produced in warehouses. Because of this construction process, the time, energy and waste it takes to assemble them decreases, ultimately saving energy. 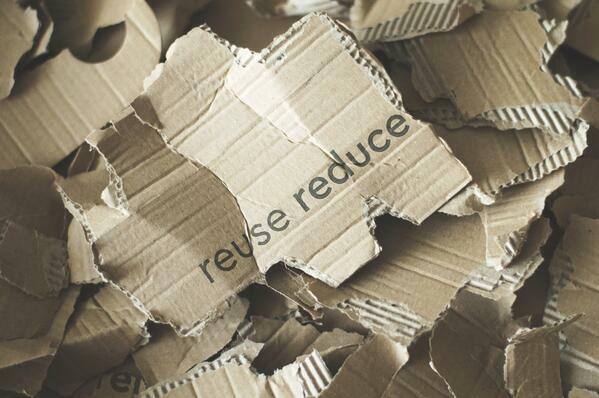 To reuse something means to use it more than once. Not only is the modular building itself reused for multiple purposes, but the material in it is reused as well. Modular buildings are able to use sustainable materials that will reduce their carbon footprint. Recycled steel, wood or glass are some of the examples of materials in modular buildings today. Instead of cutting corners, they reuse them to create the next building, saving on newly manufactured materials. To recycle means to convert (waste) to be used again. Modular buildings themselves can be repurposed into different types of buildings. Take a modular once used as a classroom from a closed school and move it to a college campus for a dormitory. Turn a retired shipping container into a bathroom for on-site construction facilities. The fact that these can be morphed and constructed into countless types of building solutions makes the initial build of a single modular a lifetime investment. The three main areas of helping out our environment are being met through the rising desire for repurposed modular construction and portable options. Whether you’re recycling soda cans or using a portable office from a shipping container, you’re joining forces with Wilmot Modular in finding ways to innovate that old rhyme!